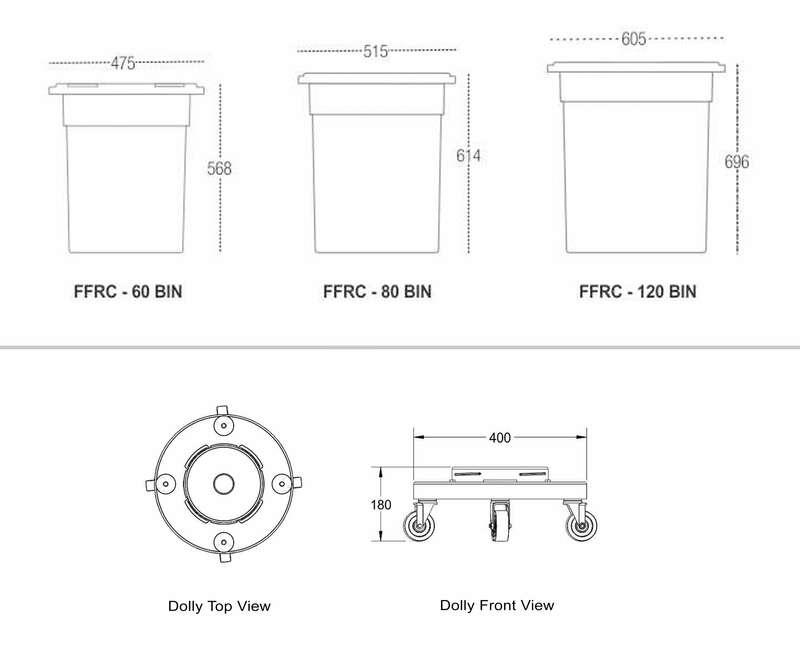 FDA complaint FRONTIER® food storage bins are safe for storing dry food ingredients. Easy to handle and clean, the containers are available in varying sizes to cover a wide range of requirements in any high performance kitchen. 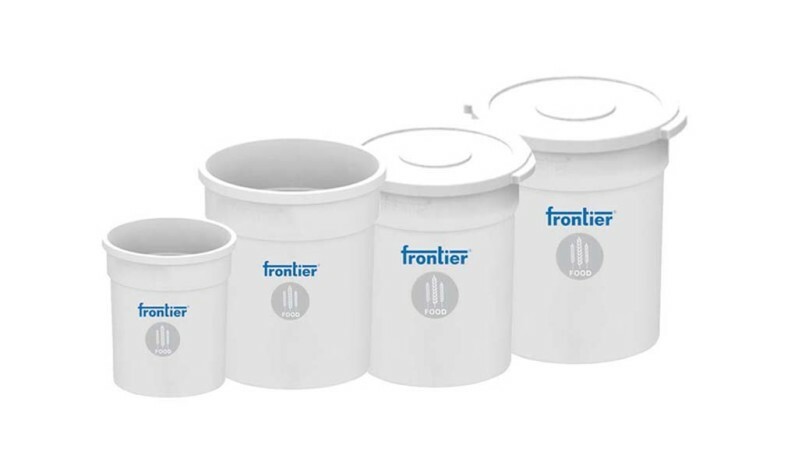 Frontier is your ideal partner as a food storage bin manufacturer from India. These grain storage bins can accommodate up to 100 kilos of grain. 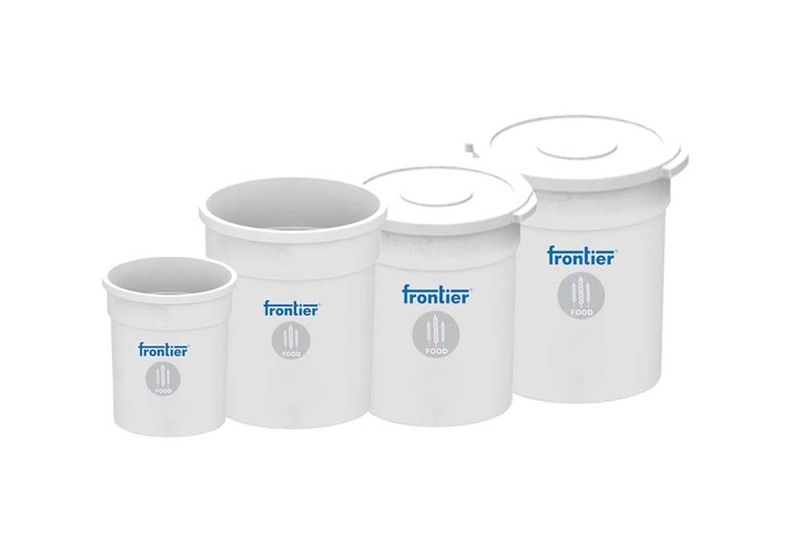 Frontier food storage bins are ideally used to store, rice, wheat, dals, channas, sugar etc which are frequently used in large kitchens. Frontier food bin for hotel has proven its quality in the industry for well over 15 years. As a leading kitchen storage bin supplier we ensure that the polymer used is absolutely safe for contact with food.